For years Belize was given the title as the last "stronghold" for the American crocodile in the Caribbean. But after some new data emerging from Cuba (and after some discussion with our Cuban colleagues) Cuba is likely the new title holder. 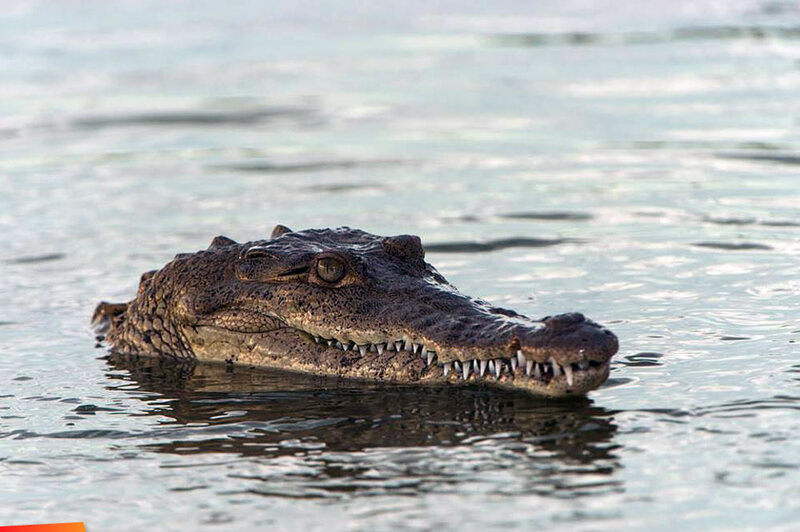 With a population of 3,000 (minimum) in the wild, and surveying 150-200 nests annually, the American crocodile population is thriving in Cuba as a result of protected habitat (70% of its mangrove still intact) and strict laws. HOWEVER, there is concern that the population may soon see decreases similar to their conspecifics throughout the region due to increase development as a result of increase tourism. 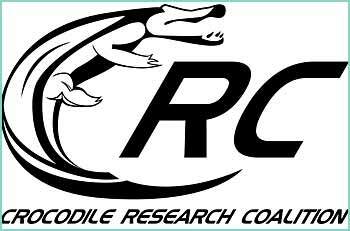 And similar to Belize, the genetic purity of the American crocodile is in threat as hybridization between the American and Cuban crocodile is steadily increasing. CRC is already in discussion with our Cuban colleagues to ensure the conservation of Acutus throughout the Caribbean.